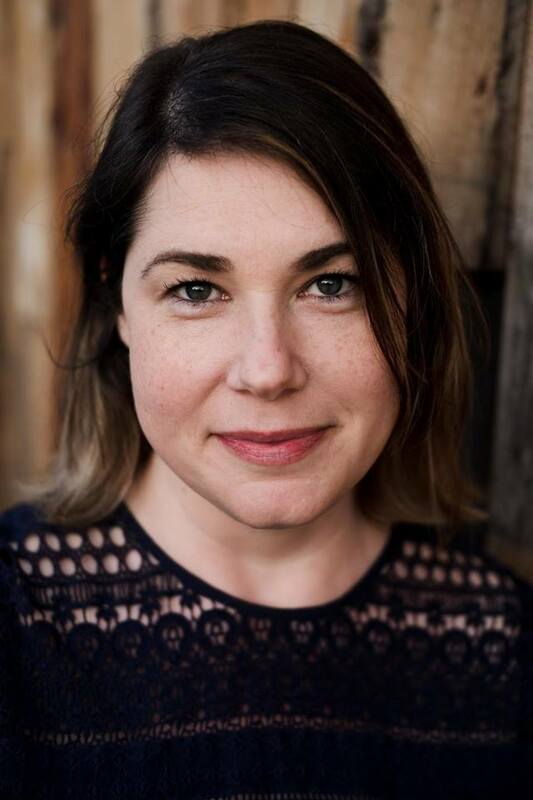 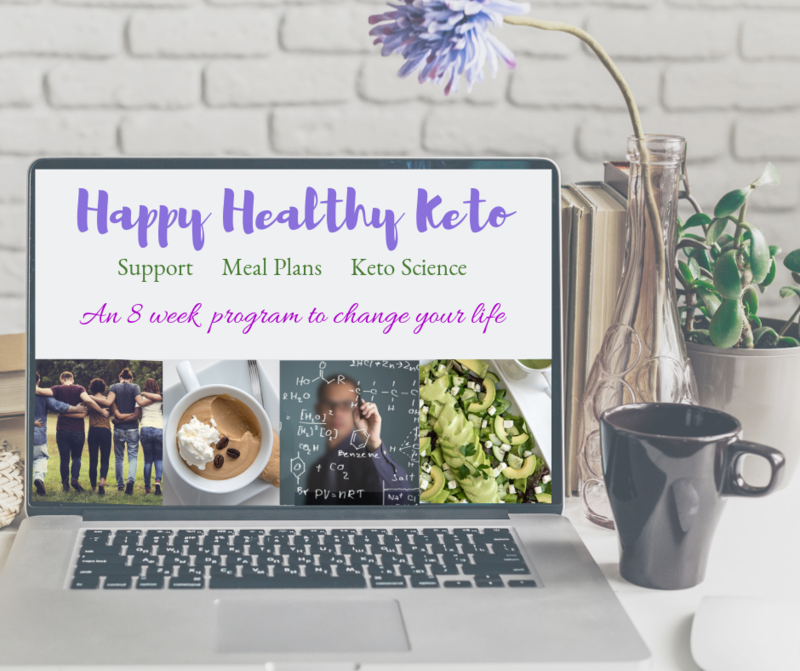 Enter Keto – a life that has brought together her love of satisfying, delicious foods in a way that makes her actually feel good. 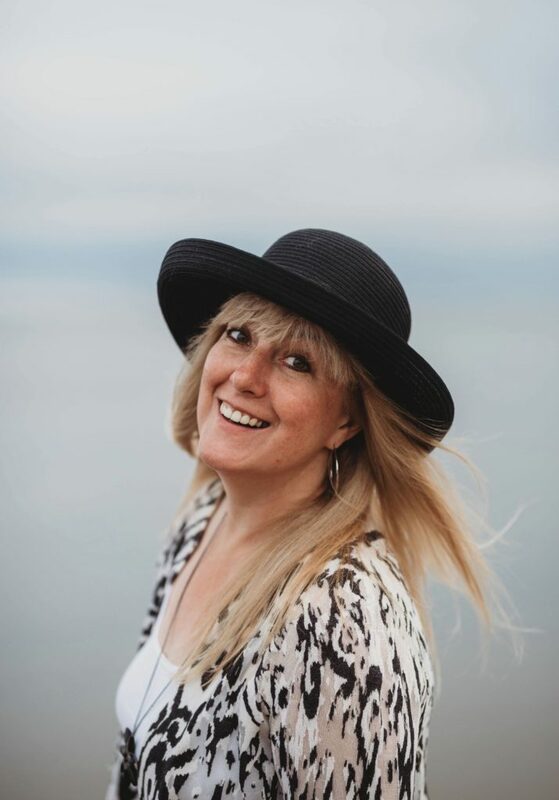 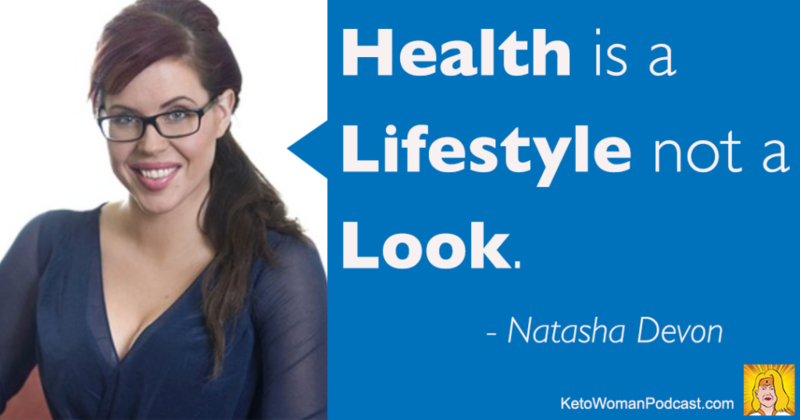 She now shares her love of all things Keto by creating recipes, running a Facebook group and with the upcoming podcast Keto Life Support. 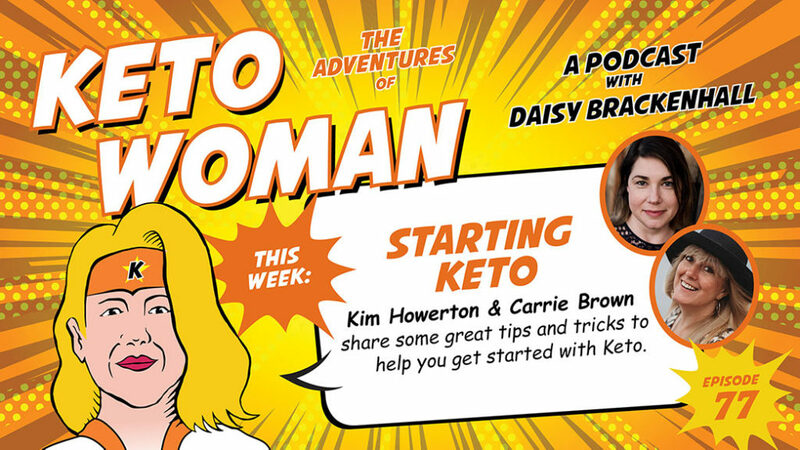 You can find out more about Kim and Carrie’s program on their website or take a look at my Starting Keto page.